You can't outrun it, or outlast it. So take 5 minutes to outsmart it. Bushfires are unpredictable and happen every year. The single biggest killer is indecision. To survive a bushfire you must be prepared to make your own decisions. 1 When will you know to leave? 2 Where will you go? 3 Which way will you go? 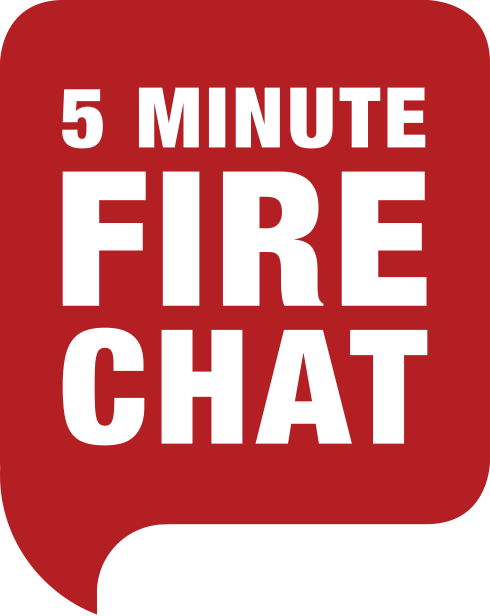 Having the Fire Chat is a great first step to protect your family. However, have you considered what you would do if you are at work when a fire threatens? Download and read the PDF below to make sure you know the bushfire warning systems and where to find other important information. Below you'll find two simple steps and downloadable tools that will help you be informed and decide what to do in the event of a bushfire. They won't take long to complete and could help save the lives of your entire household. Fill out our quick questionnaire to help you decide whether you want to leave early or stay and defend in the event of a bushfire. Answer yes, no or unsure to each question. Who am I putting in danger? Will any children, guests, dependents, elderly or sick household members leave early and be cared for? Am I mentally, physically and emotionally prepared to fight spot fires for hours, even days at a time? Being in a bushfire could be the most traumatic experience of your life. Am I able to do everything required to fight a fire without the help of firefighters? If not, you must be safe and leave early. Does everyone in the household agree with the plan to stay? Am I committed to acquiring the necessary equipment - including an Emergency Kit with protective clothing and fire-fighting equipment. If not, you must be safe and leave early. Am I committed to prepare our property for a bushfire? Be Safe and Leave Early. Download my Be Safe and Leave Early Fire Plan to complete my action plan, and prepare my property and emergency kit. Download the items below to complete your action plan, then prepare your property, firefighting equipment and emergency kit. Police, Fire and Ambulance (for life threatening emergencies).  © Copyright Government of Western Australia. All rights reserved.